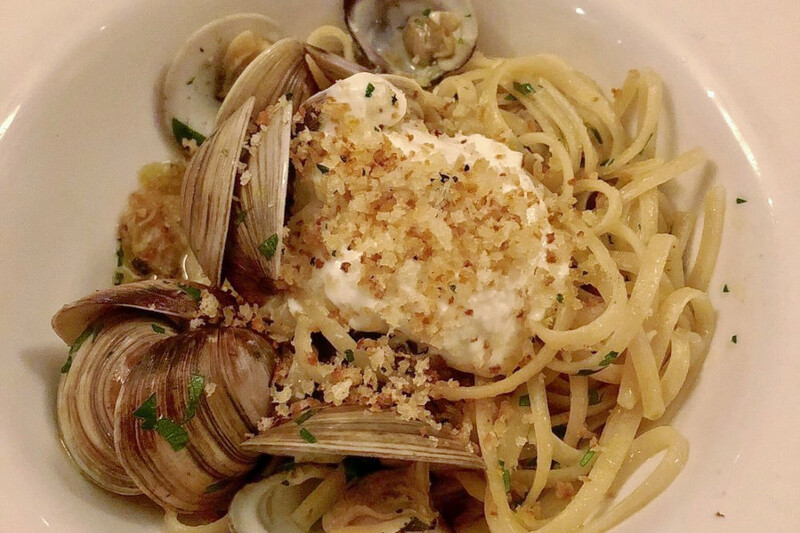 Hoodline crunched the numbers to find the top Italian spots around Harrisburg, using both Yelp data and our own secret sauce to produce a ranked list of the best spots to satisfy your cravings. Topping the list is Alvaro Bread and Pastry Shoppe. 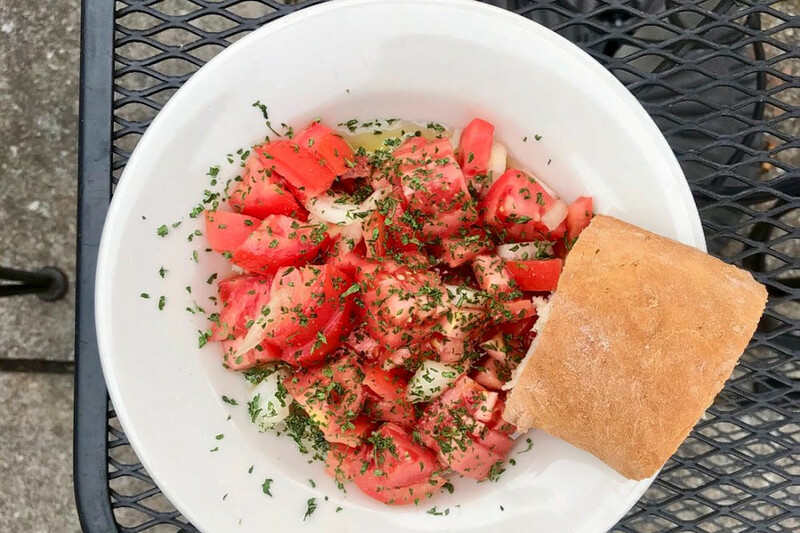 Located at 236 Peffer St. in Midtown, the bakery and Italian spot, which offers gelato and more, is the highest rated Italian restaurant in Harrisburg, boasting 4.5 stars out of 160 reviews on Yelp. Steve D., who reviewed it on Nov. 5, wrote, "Every time I've come here, I ask myself why I don't come more. The bread is fresh made. Top quality meats. Their sauce is outstanding! And the prices! You'd be hard pressed to find better food for the price in Harrisburg." Next up is Midtown's Pastorante, situated at 1012 N. Third St. With 4.5 stars out of 153 reviews on Yelp, the Italian spot, which offers specialty food and more, has proven to be a local favorite. At this BYOB establishment, appetizers, salads and desserts are offered, but pasta dishes take up the most real estate on the menu. Try the spaghetti with clams, the squid ink fettuccini with shrimp or the seafood macaroni and cheese. 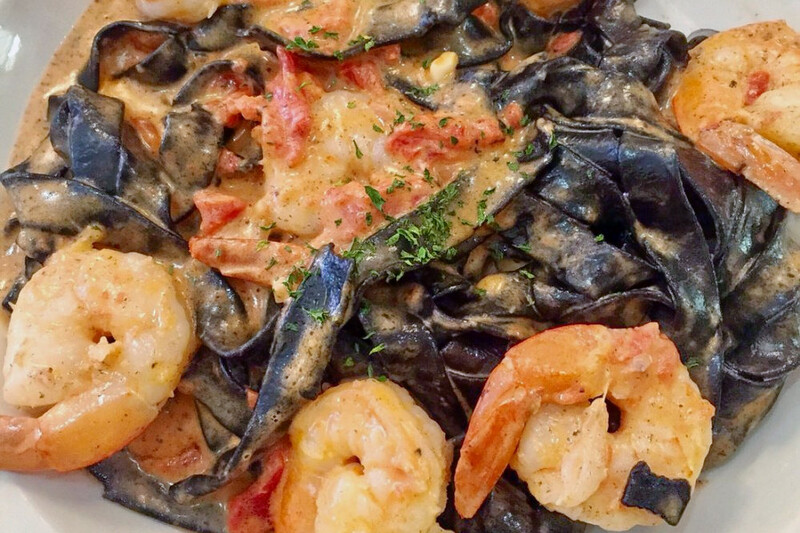 Jess N. said, "The squid ink pasta is one of the best things I've had in a long time, and one of the few times in the past year or two where I've been overwhelmed by how good something is." 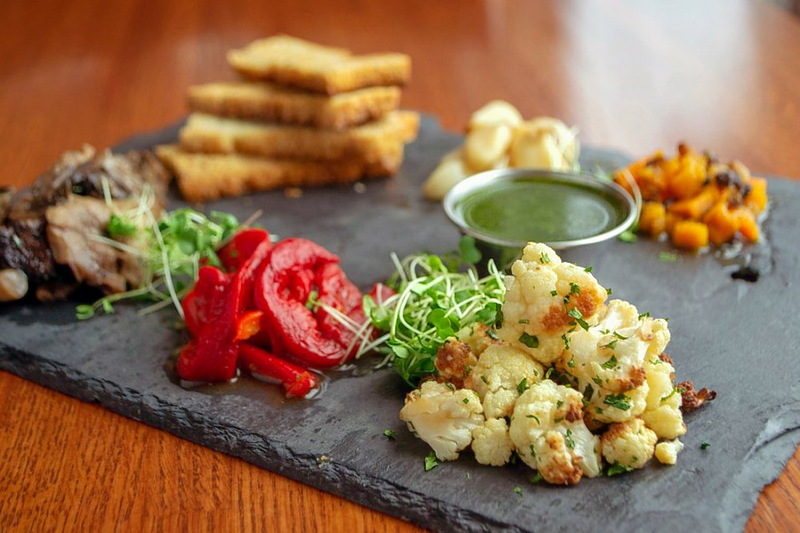 Downtown's Bricco, located at 31 S. Third St., is another top choice, with Yelpers giving the Mediterranean and Italian spot four stars out of 229 reviews. L M. wrote, "This is one of our favorites in downtown Harrisburg. Good wine list. Love that they offer small portions of some entrees. Consistently good, we have never had a bad meal here." 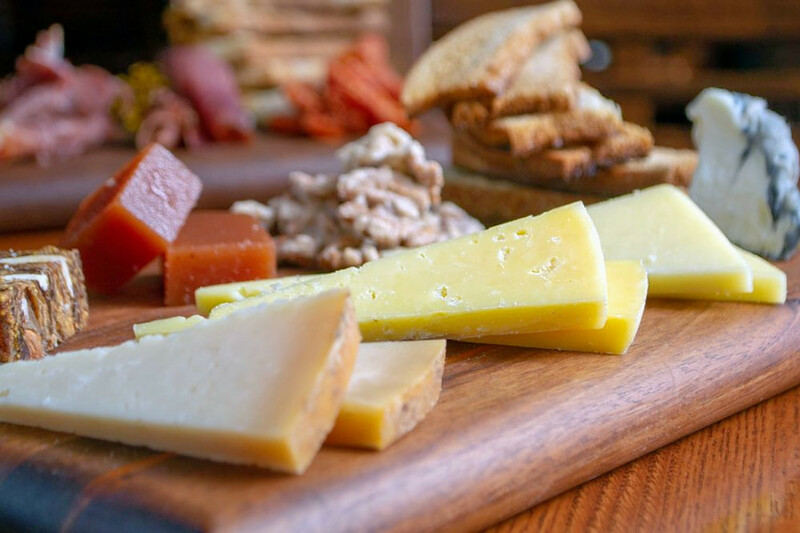 Mangia Qui, a tapas bar and Italian spot that offers seafood and more in Capitol District, is another go-to, with four stars out of 148 Yelp reviews. Head over to 272 N St. to see for yourself. For brunch, try the Gardens of Delight Benny, consisting of quinoa cake, cumin-scented black beluga lentils, smoked grilled trumpet mushrooms, a poached egg and coriander yogurt sauce. Bryanna P. said, "The closest to genuine Italian food you'll find in Harrisburg! Top notch ingredients crest succulent dishes for each meal. A quaint setting that is perfect for family gatherings and date nights." 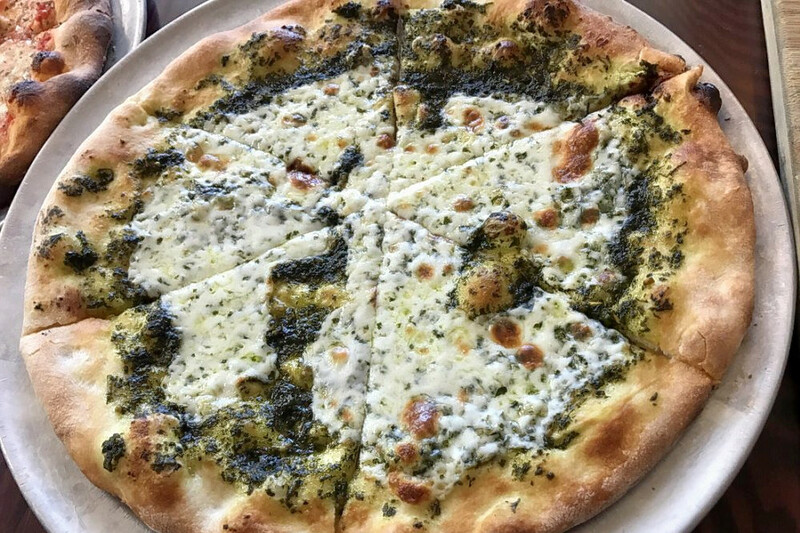 Finally, check out Bacco Pizzeria and Wine Bar, which has earned four stars out of 121 reviews on Yelp. You can find the wine bar, cocktail bar and Italian spot at 20 N. Second St. in downtown. Veronica W. wrote, "Pizzas are brick oven and super cheap during happy hour. One of the few places open late on a Sunday. Right downtown too. They make their own dough and have great cocktails."